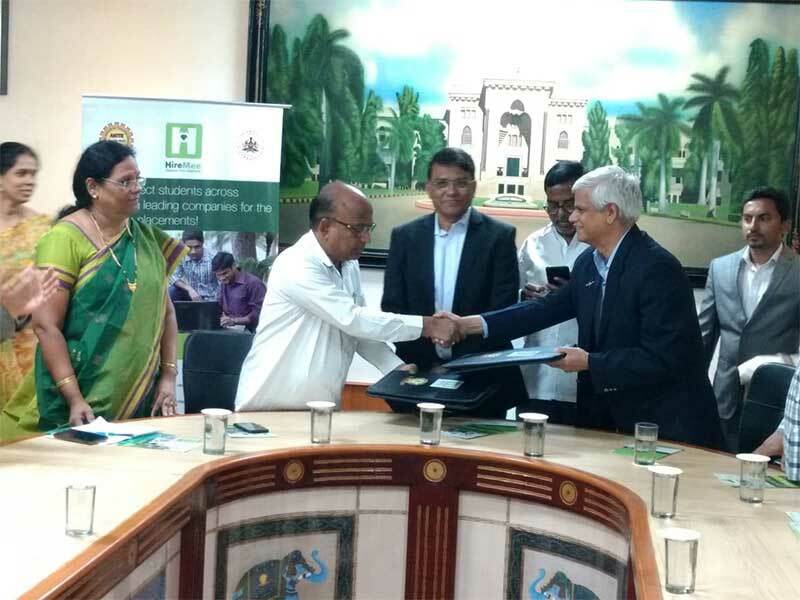 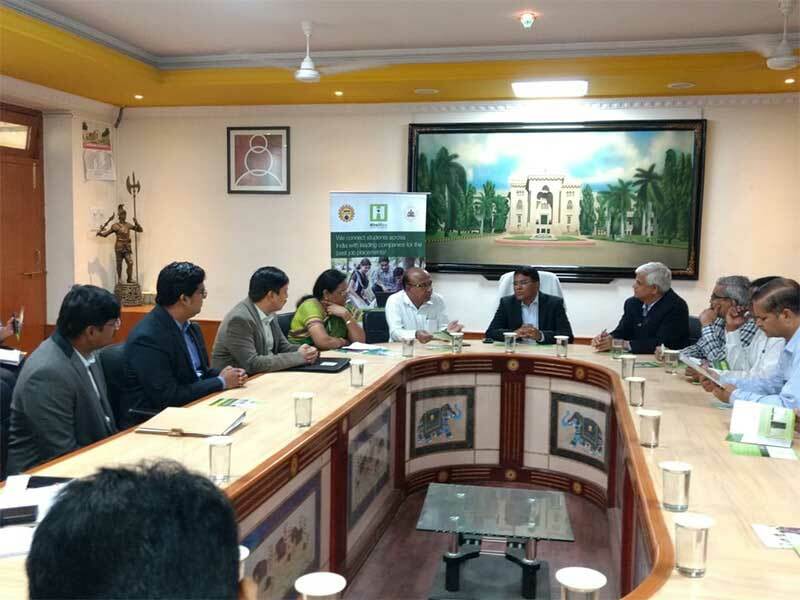 Osmania University, a century-old educational presence, signed an MoU with HireMee. 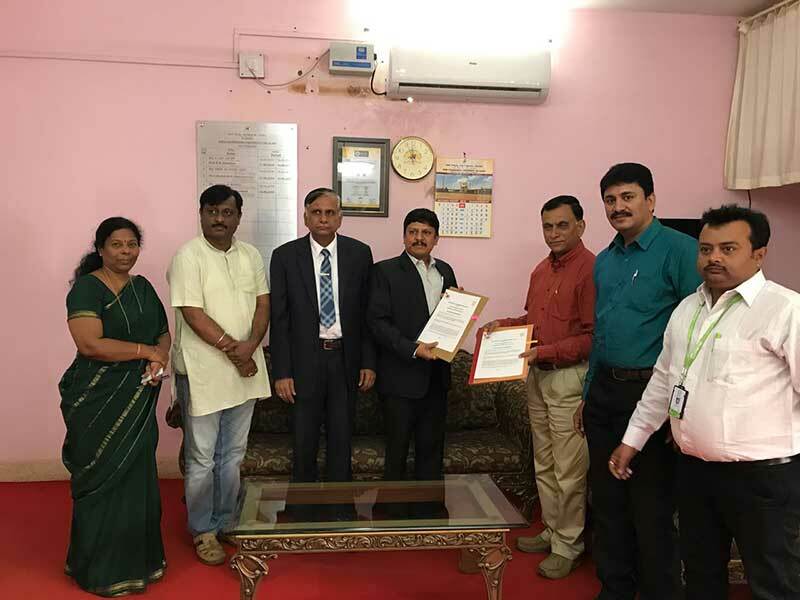 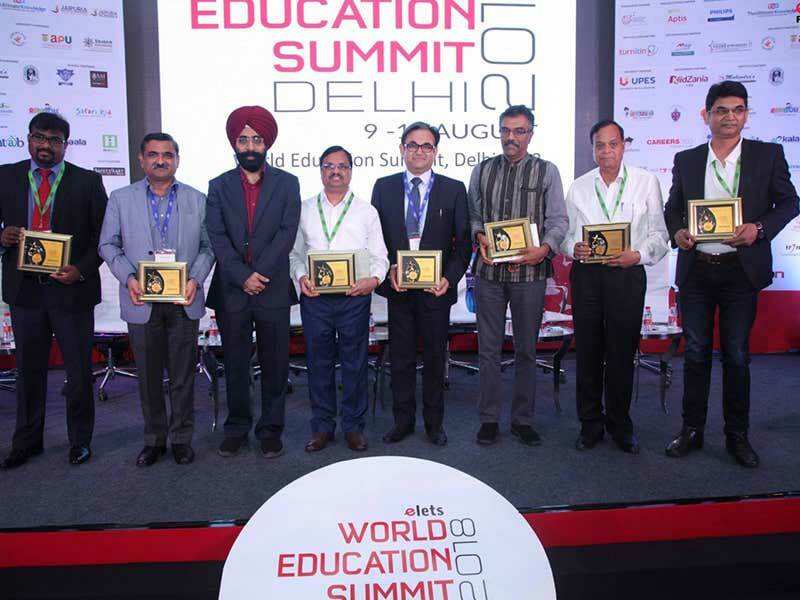 The MoU entrusts HireMee with the crucial tasks of conducting its state-of-the-art assessment for more than 100,000 of its students spread over 600+ colleges. 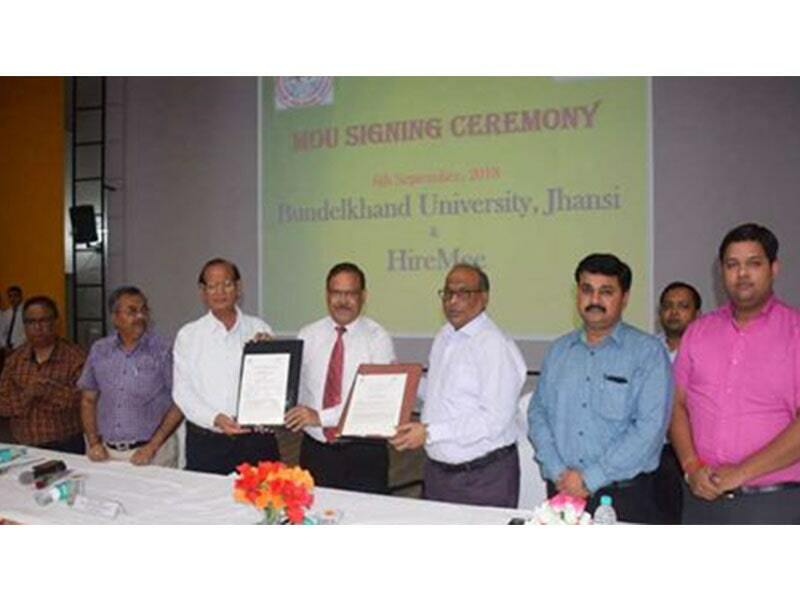 The MoU was signed by University Registrar Dr. Ch. 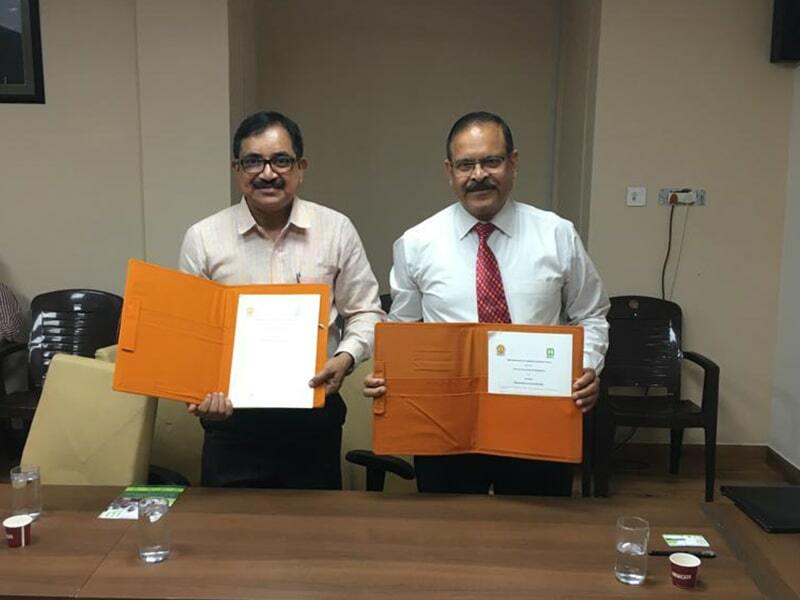 Gopal Reddy and HireMee Senior Advisor Wg Cdr Krishnan Kuppuswamy. 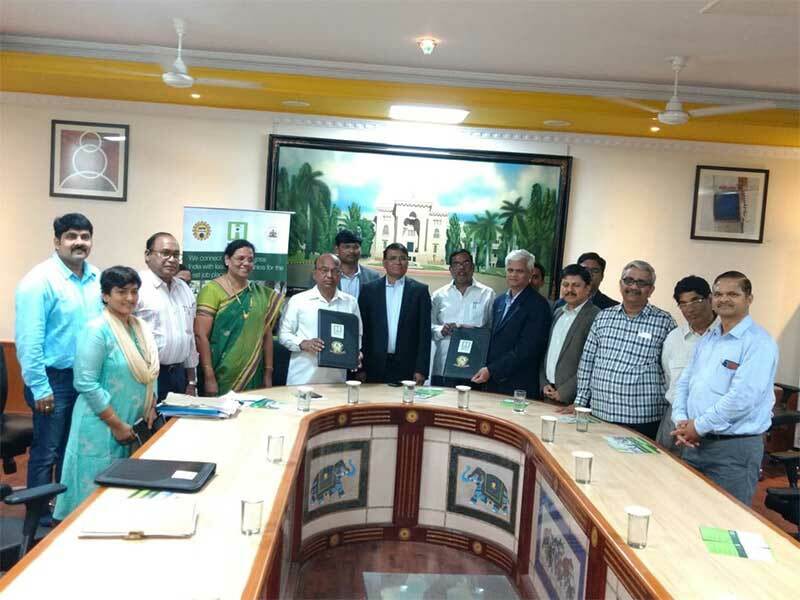 Also present were the university’s Vice Chancellor, Dr S Ramachandram, as well as other officials. 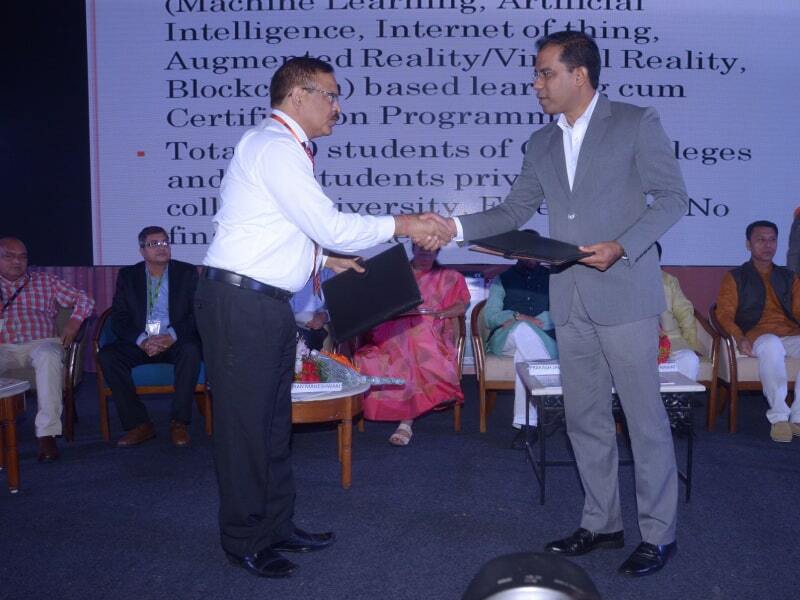 HireMee will facilitate the assessments and placements of the students through its AI proctored computer-based test, student video profiles, and access to thousands of leading companies across different sectors in India.